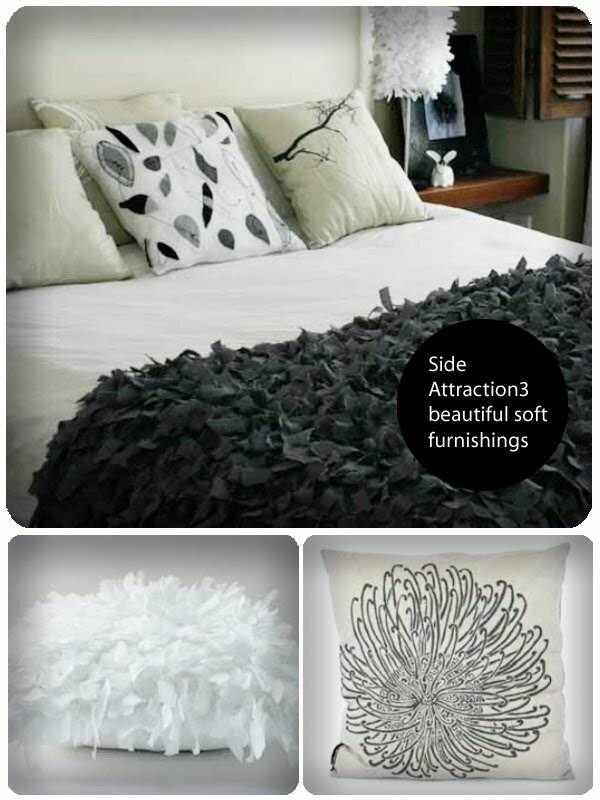 I'm loving these soft furnishings from Side Attraction3. The products are made with natural materials such as linen, muslin, cotton, hemp, silk and leather. The company also works with community projects in the Western Cape. "side attraction 3 supports african handicraft, and works closely with the women of the african childrens feeding scheme, to create upliftment, using art and culture to promote the value of a lifestyle that is lived with social awareness." Have a look at more products and more info on their website here.